An interesting shift in customer service communications seems to be brewing, sparked by news of Quiq a customer service messaging platform, raising $6.5 million in funding. With a goal in mind, to help companies engage with their customers in what is quickly becoming the largest medium for communication, Quiq isn’t the first but certainly one of the most interesting. 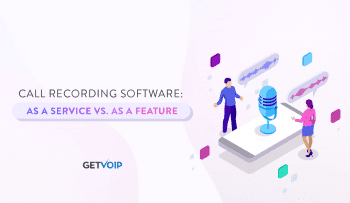 With the advancements made in call and contact center software solutions, businesses have been gaining more and more channels of communication to reach out, or allow customers reach out in whatever way is most convenient for them at any time, from any device. With email, live web chat and even video support the new norms, it was only a matter of time until it all crept into our messaging apps. Everyone Texts, So Why Not Businesses? Messaging has become the new go-to communication channel, even over email, for just about everyone. Whether standard SMS text messaging, or unique platforms like the Facebook Messenger, WeChat, iMessage, or the massive WhatsApp, it is estimated that by 2018, 90% of the world’s internet-enabled population will use at least one of these platforms to message. This shouldn’t come as much of a surprise, as I’m sure we’re all familiar with and use at least one of these tools – who doesn’t text nowadays? Thanks to this emerging trend, customers can simply launch their favorite messaging app, text an agent directly and receive the information they need right away. No more waiting on hold for phone calls, or sitting there refreshing your email inbox. 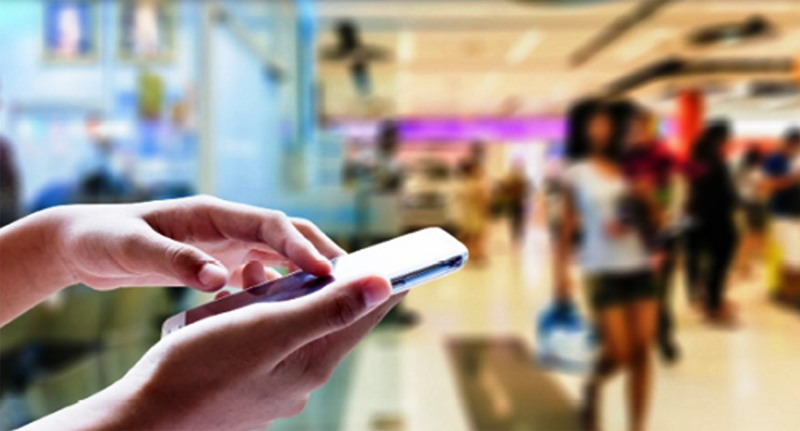 Because of the sporadic nature of texting, a customer can send a message, flip to their other apps and continue on what they’re doing. Just like the persistent nature of business messaging, where an everlasting history of chat exists to keep work efficient, the persistent nature of these messaging apps means all of your account, transaction or support information will exist in this same chat log. Looking up that order from last week can be as simple as scrolling back through the log to find it, and your conversation with the agent is there as well to remind you of any changes made. 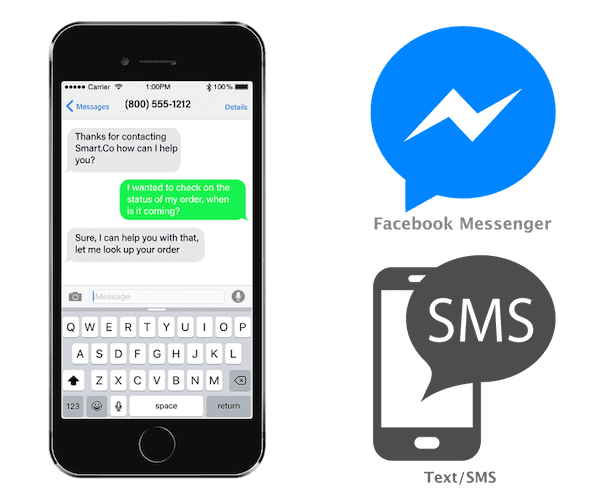 So businesses are catching on, and realize the quickest way to keep their customers happy, is to open up the quickest, easiest and most familiar method of communication. This is where Quiq comes in – but they’re not the only ones. 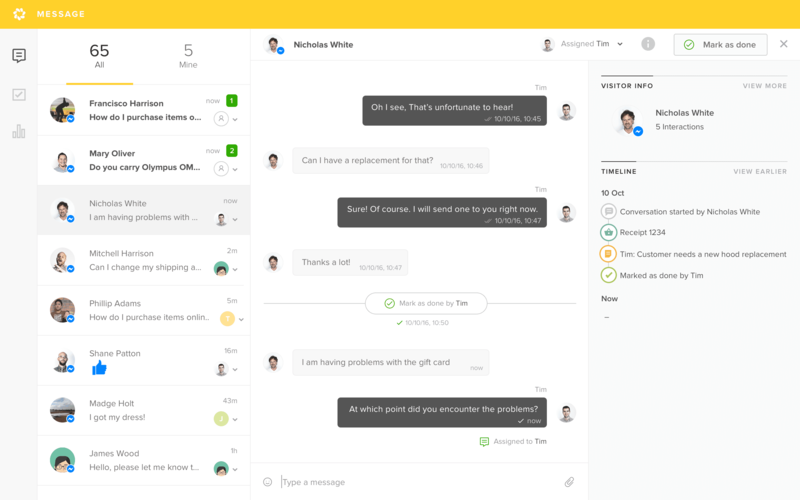 Zendesk, one of the most popular Customer Service software platforms has even gone as far as to develop their own Zendesk Messenger, launched back in April of this year. Startups like LiveNinja and Smooch have jumped aboard as well. Zendesk Messenger did not surprise me much, as this customer service software is already their core business and it makes sense for them to branch into any medium they can. But with Quiq raising so much money with a focus specifically on the messaging as customer service model, more and more will jump on the idea. I would even go as far as to relate this to insight shared by Vonage CEO Alan Masarek during our discussion of their Nexmo acquisition. Alan explained a vision of improving customer service through context based support in order to save time and solve customer problems as soon as they can, minimizing the number of hoops they have to jump through. Combining as many platforms and channels as possible, and offering context to a support request can speed up and improve the service you’re able to provide your customers. And the key here is context. As I said before, with the persistent nature of these apps, context is always available for the customer and the agent – with SMS you can send images, links, embed files, whatever you need to supply the most information to your client. So not only is the platform already utilized, and loved by literally millions, but it creates a new paradigm for how customer service can even operate. But Isn’t This Just Live Web Chat? The post goes on to explain how messaging is perfect for multi-taskers, allowing customers to send their messages and move back to any other tasks they’re involved with, because they know when the agent responds they’ll receive a notification and can flip back at their earliest convenience. 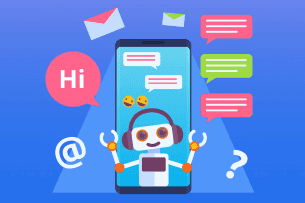 Now, sprinkle in the addition of the ever growing chatbots, and you truly have a powerful platform that enables ever consumer and client to message a business just like they would a friend, and almost instantly receive any information they need. Bots make it easy to grab quick snippets of information, like request an update about your order status, or simple questions to learn more about a product (what size does this come in?). If a bot can’t figure it out, then the escalation to an agent right in the same chat window seamlessly opens a conversation channel, without waiting on hold, waiting for an email response, or starting a live web chat. All the context is still right there, in the same chat window. 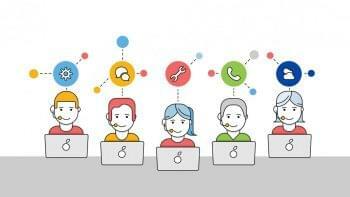 I’m very curious to follow this new avenue of communications for customer service, and would love to see how it can be incorporated into not only existing contact center solutions, but even the major Unified Communications as a Service providers to branch off another layer of offerings. This way, if you are already utilizing Unified Communications, the option for allowing your customers to message instead of call in can be baked directly into the existing platforms, like how I mentioned Vonage is looking to use their Nexmo acquisition to build a whole new bridge connecting the communication islands.